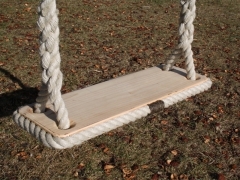 JC Gardens beautiful rope ladders are hand made in our workshop to order using the finest sustainable roundwood sourced from the UK and the rope is from The Master Ropemakers ready for the garden. Made to measure rope ladders are also available on request. 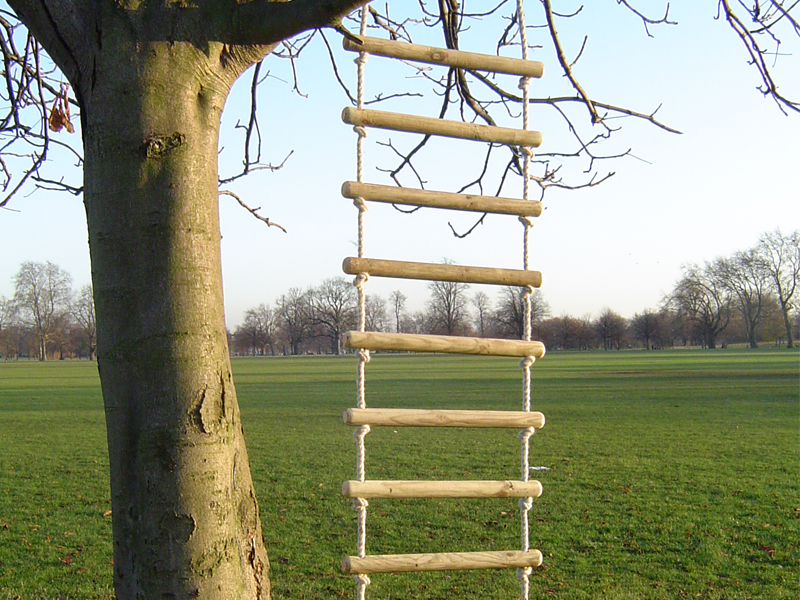 Simply send an email to julian@jcgardens.com with the size of rope ladder required so we can provide you with a quote. The perfect additon to any garden for any adventurous children or adults wanting to escape up into the trees.